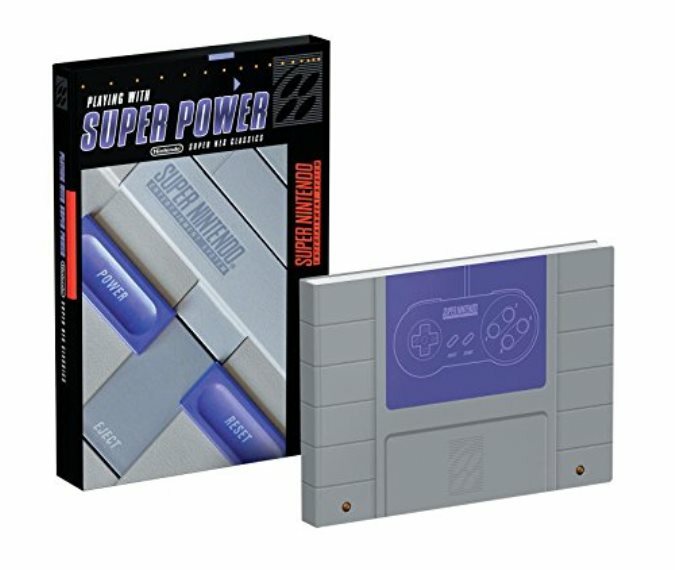 Additional information has surfaced about the new Playing With Super Power: Nintendo Super NES Classics book. Prima will be publishing it alongside the SNES Classic Edition later this month. Playing With Super Power: Nintendo Super NES Classics is really intended to be a love-letter to the classic gaming system. You can expect full coverage of all included games such as Star Fox 2. The book also goes over the history, legacy, and related memories, plus speedrunning tips. Nintendo of America president Reggie Fils-Aime wrote the exclusive foreword. Oh, and the hardcover version has a slipecase. 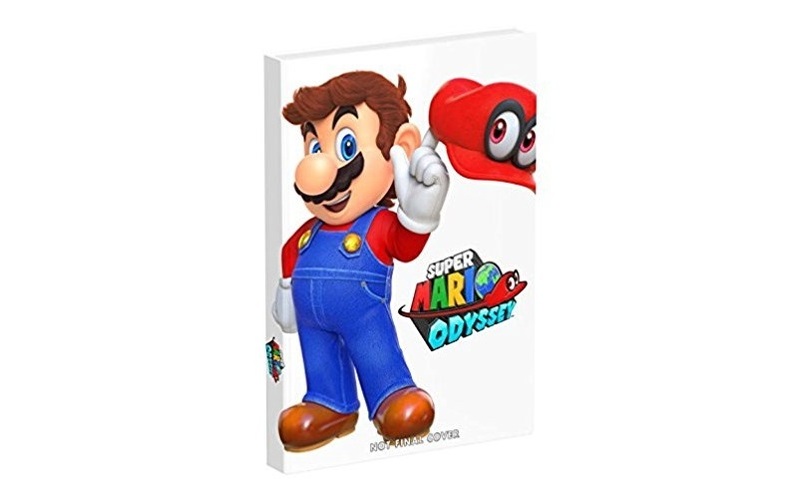 Update (8/20): The Super Mario Odyssey Collector’s Edition guide is currently $6.39 off on Amazon. Amazon Canada has it off for $19.92. Original (8/15): Prima is continuing its relationship with Nintendo for another big guide. When Super Mario Odyssey launches at the end of October, it will be accompanied by a new guide. The guide will come in two versions. Amazon lists a standard release as well as a collector’s edition (Amazon Canada here and here). The former is 320 pages and paperback while the latter is 336 pages and hardcover. In terms of what the guide offers, that’s a bit of a mystery right now. It will obviously include gameplay information and tips, but Amazon’s description hasn’t updated. We’ll keep an eye on the listings for any future news. Thanks to Wagner C for the tip. Prima is working with Nintendo on a guide for Metroid: Samus Returns. It will be packed with tips and tips, locations for all collectible items, detailed maps, and more. Complete Walkthrough: Traverse the Metroid-infested planet SR388 using the most effective strategies, with tips and tricks straight from Metroid experts! All Collectible Items: We show you how to get every weapon, ability upgrade, and power-up. Detailed Maps: Our maps are distinctly illustrated to help you navigate every area and find every secret. Exhaustive Enemy Database: We cover the behavior patterns and weaknesses of every foe in the game. Never be caught off guard! Unlockables: Unlock all endings, bonus content, and more! The Metroid: Samus Returns guide launches with the game on September 15. Pre-orders are open on Amazon US, Amazon Canada, and Amazon UK. If you visit Prima’s booth at Comic-Con today, you can receive a limited art print. When the NES Classic Edition came out last year, Prima worked with Nintendo on a special book. The two sides are teaming up once again for the Super NES Classic Edition. 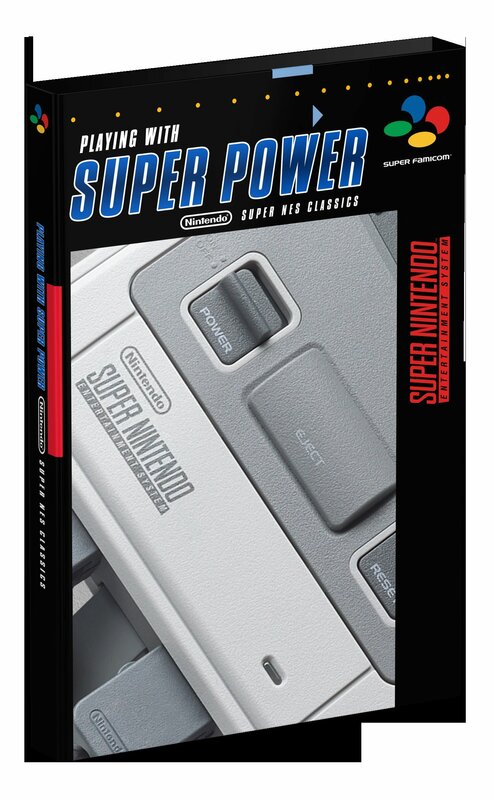 Amazon shows a listing for Playing With Super Power: Nintendo SNES Classics. The book comes in two versions: hardcover and paperback. The hardcover version comes with a special slipcase. 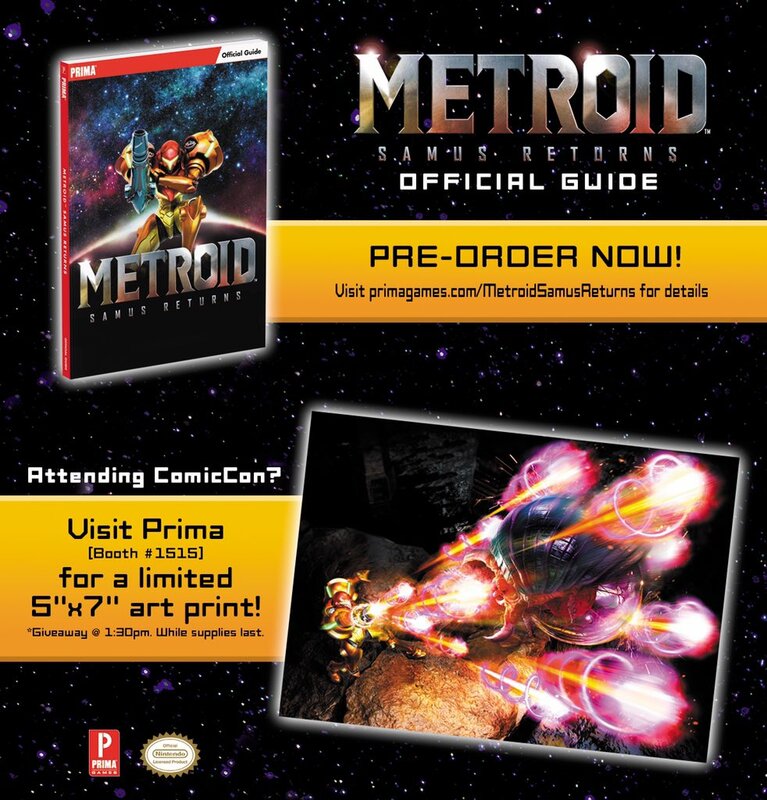 Prima is teaming up with Nintendo once again on a guide. When Splatoon 2 launches this summer, a guide will also be available. Complete Walkthrough: Fully detailed single-player walkthrough to help you solve every puzzle, splat every enemy, and conquer every boss. Detailed Maps: Find every collectible and uncover every secret. Claim Your Turf: Multiplayer strategies from Splatoon experts give you the edge in online battles. Personalize Your Style: Complete details on how to unlock all weapons, headgear, clothes, and more. Get Ready to Ink: Strategies for all the new and returning weapons, including the all new Splat Dualies. 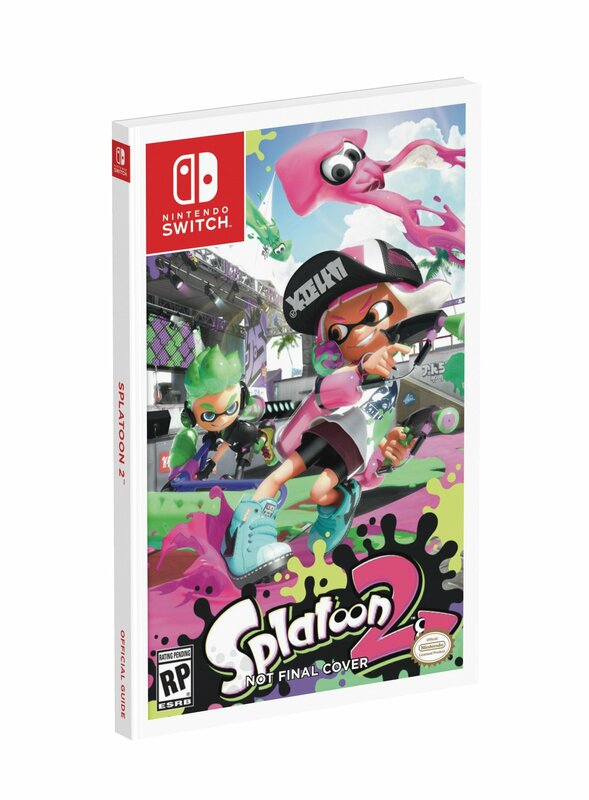 The Splatoon 2 guide is up for pre-order on Amazon here. It’s currently $4 off. When Nintendo puts out Mario Kart 8 Deluxe on Switch before the end of the month, it will be accompanied by a new guide. Like the original book for Wii U, it’s being handled by Prima. The Mario Kart 8 Deluxe guide promises full coverage of all tracks, including the locations of every coin, item block, and shortcut. You’ll also be given lessons in “the best tactics for item use, gliders, underwater racing, motorbikes, and more.” Prima’s book is also updated with “tips and strategies” for the new Battle Mode and all DLC. 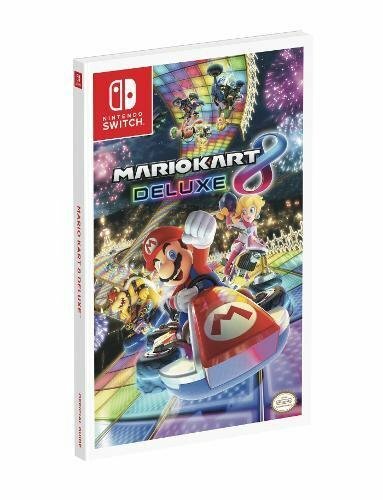 The Mario Kart 8 Deluxe guide is available on Amazon here. A free code will be included to access the eGuide. Update (7/25): Now $17.14 off on Amazon. $20.65 off on Amazon Canada. Original (7/22): Prima has generally been associated with game guides, but they’re now preparing something that’s a bit different. 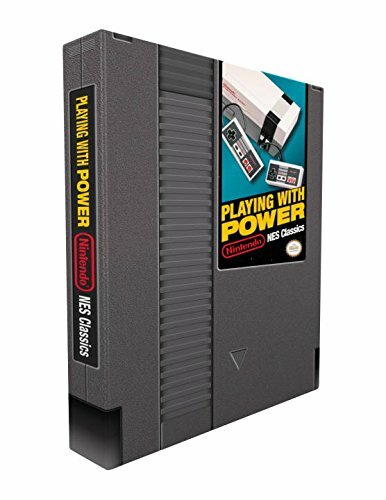 On November 18, Playing With Power: Nintendo NES Classics will be available. Playing With Power: Nintendo NES Classics offers a retrospective on 17 NES classics, including Super Mario Bros. 3, Donkey Kong, and The Legend of Zelda. It also includes interviews as well as commentary “from Nintendo visionaries who pioneered this era of gaming”. And if that wasn’t enough, Prima is packing in hand-drawn maps, character and game environment art, advertisements and excerpts from Nintendo Power’s old issues, and more. It’s all brought together with an “exclusive embossed slipcase” that “holds this hardcover tome in a clever package that resembles a classic NES Game Pak”. Playing With Power: Nintendo NES Classics is actually already available for pre-order. Get it on Amazon US, Amazon Canada, or Amazon UK. Thanks to Reid P for the tip. 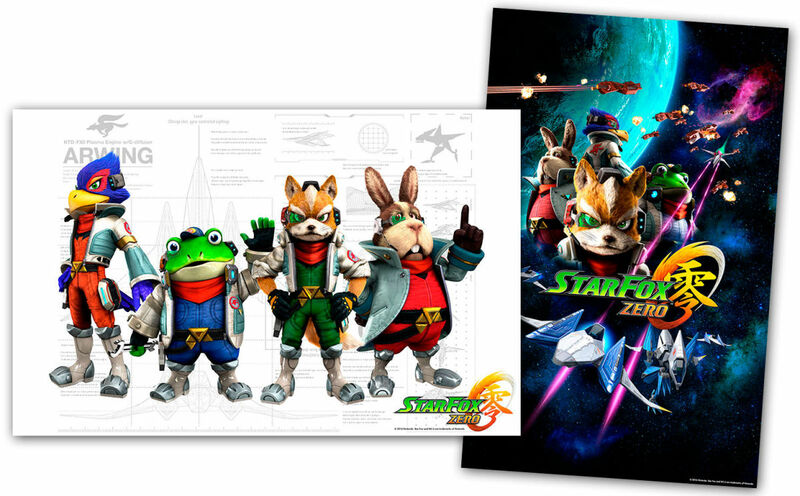 The Star Fox Zero Collector’s Edition guide will come with a 35″ by 22.5″ full-color exclusive double-sided poster. Prima provided a first look at the goodie today, which is shown above. You can get your hands on the Star Fox Zero Collector’s Edition guide – along with the game itself – on April 22. It’s just over $10 off on Amazon at the moment. The final cover for Prima’s Star Fox Zero Collector’s Edition guide is now in, pictured above. Amazon posted a tentative version awhile back, but the updated cover features a slightly different expression for Fox McCloud. This guide is due out alongside the game on April 22. 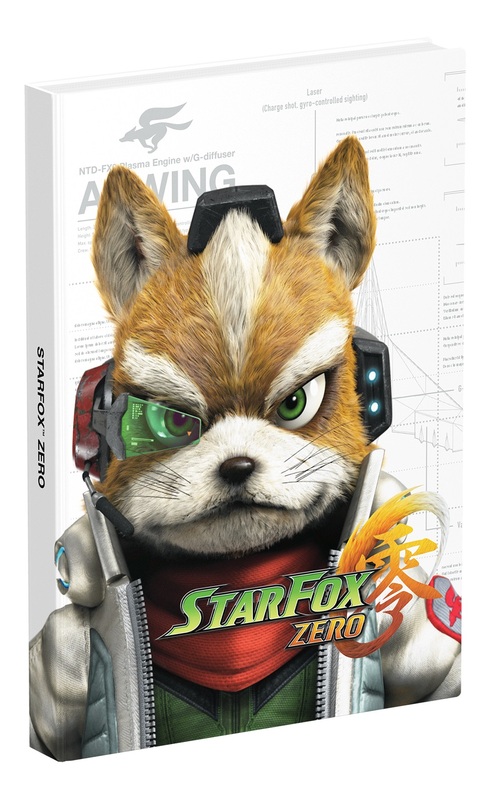 You can reserve the Star Fox Zero Collector’s Edition guide on Amazon here. Doing so will save you about $10. We’ve already seen the collector’s edition guide cover for The Legend of Zelda: Twilight Princess HD. The standard edition cover is attached above. 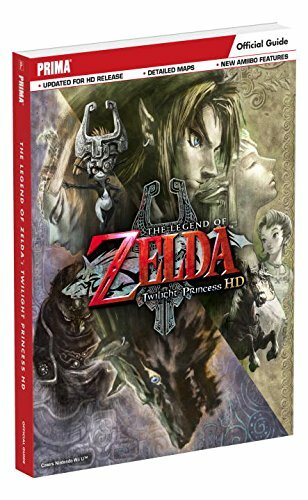 The Legend of Zelda: Twilight Princess HD Collector’s Edition guide is currently $14 off on Amazon. The standard edition is $7 off.